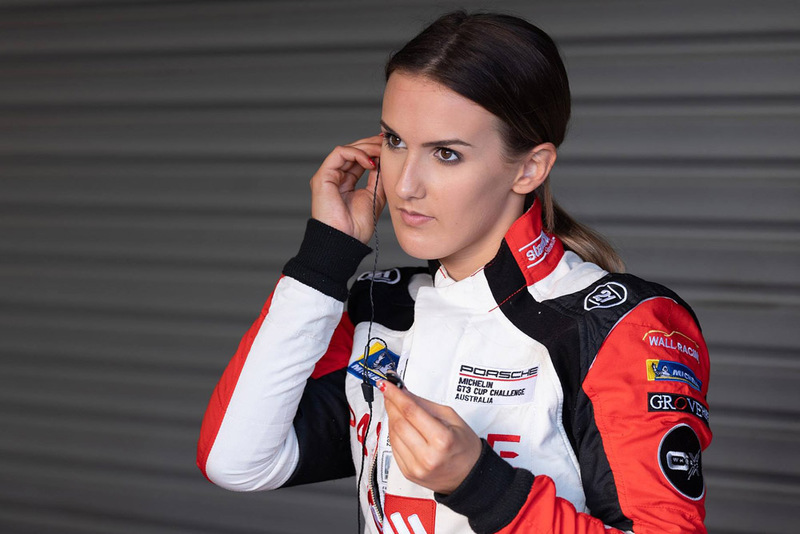 Porsche Michelin GT3 Cup Challenge racer Chelsea Angelo has admitted she’s interested in seeing how the brand-new all-female W Series develops before a potential move into the category. Designed to offer a new pathway for females into the sport, W Series competitors will be hand selected for fully funded drives with the winner receiving US$500,000 in prize money. Angelo, who this year made her debut in the GT3 Cup Challenge with Wall Racing, supports the initiative which she hopes will attract more females into the sport. 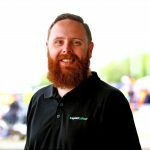 “I think it’s great publicity and great promotion for females to actually give it a go, give it a shot in racing because obviously there’s not a lot of females in motorsport,” Angelo told Speedcafe.com. Having previously raced Formula Ford, Formula 3, and Super2, Angelo moved into one-make racing via Porsche GT3 Cup Challenge for 2018. That is where her primary focus remains as she looks to carve out a career in the sport, though is watching how the W Series develops with interest ahead of a possible entry down the track. “It’s definitely something that we’ll look at in the future,” Angelo said. “We’re pretty set in going down the Porsche path at the moment, but it is definitely an opportunity we can seek later. “It would be ideal to run GT3 again next year and obviously follow the footsteps to Carrera Cup and hopefully in the future one day we might be able to jump overseas and do some races over there,” she continued. The decision to remain in Porsche’s second tier competition for a second season was born out of the desire to fully come to grips with the nuances of the Porsche. “Porsche racing is completely different to what Supercar racing is like. It’s a different kettle of fish,” Angelo explained. “We jumped into the Porches this year, it was my first time jumping in the Porsche. It was completely different but hopefully now we’ve got the ball rolling to keep continuing competing again next year.